With a lack of federally funded research, Connecticut urges its hospitals, universities, and cannabis producers to step up their scientific game. With the federal government looking the other way on cannabis, states are taking research into their own hands. Already Pensylvania, Oregon, and Colorado have made plans for cannabis research. Connecticut hopes to add itself to the list. The state is urging researchers at hospitals and universities to study its medical cannabis. Here’s what they hope it will set them apart. Apparently, politicians in Connecticut have set their eyes on the future of cannabis. The state is encouraging hospitals, universities, and cannabis producers to research the herb’s medicinal qualities. They hope this encouragement will help fuel a new biotech sector of Connecticut’s economy. This will also shed light on how cannabis affects the body, of course. The state’s initiative began October 1 and hopes to encourage additions to the research already under way. Proposals will be vetted by a review board and approved by the Department of Consumer Protection. This will ensure that the research is protected by the medical marijuana legislation passed four years ago. This is the first formal program that we know of that will provide the protections and the framework to be able to use the standardized product in Connecticut to produce meaningful research. 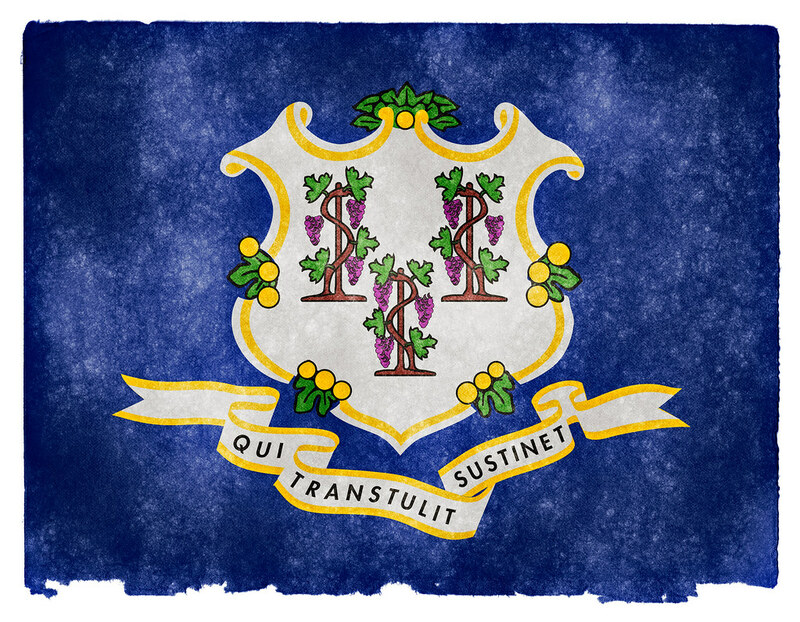 Connecticut’s medical cannabis program is one of the most highly regulated in the country, perhaps giving them a unique research opportunity. States that invest in research early may have a big leg up as far as biotech development is concerned. While 25 states plus Washington DC have medical cannabis programs, only 10 states have made stipulations for cannabis research. Colorado is one such state, and trials are either in the beginning phases or underway. Coloradan researchers are currently studying medical cannabis for PTSD. There is also some work being done with adolescents who have inflammatory bowel disease. The funding for this research comes from excise taxes and processing fees from cannabis sales. Yet, the federal research ban makes many large research institutions weary. Much of our scientific research comes from universities, but schools rely on federal financial support to operate. There is concern that if a university participates in cannabis research, that vital funding might be taken away. Fortunately for Connecticut, some private universities with major prestige call the state home. Connecticut Pharmaceutical Solutions, a cannabis producer, has approached Yale University and other institutions with a possible partnership in mind. President Tom Schultz hopes to provide a university with cannabis and funds for further scientific studies. It is not as if we are bunch of people sitting around, sort of getting high eating chocolate, saying, “Gee, maybe there’s something new to learn about this stuff.” We’re talking about relatively esoteric science here. As more states move to legalize, this barrier to real study will only become more painful.